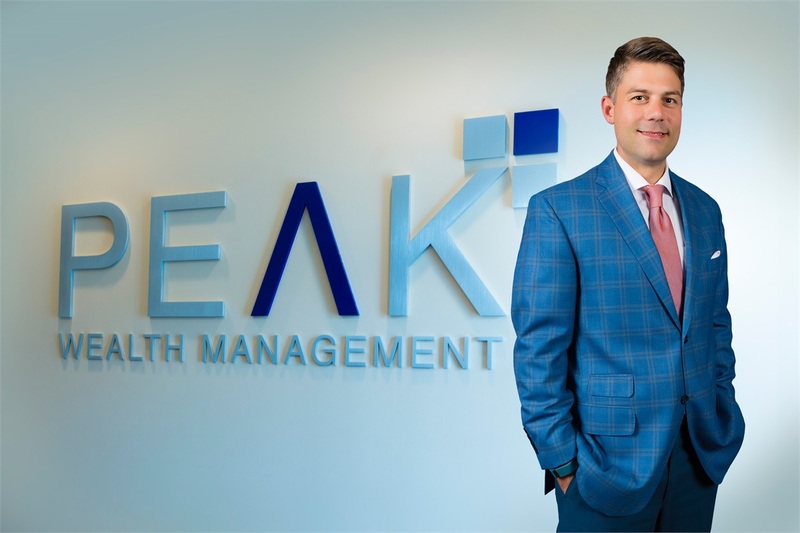 For the 8th year in a row, Nick has been recognized as a Five Star Professional in Wealth Management! Five Star Professional conducts market research to define and promote professional excellence in the profession they serve. For the 8th year in a row, Nick has been recognized as a Five Star Professional in Wealth Management. The award is based on ten objective criteria associated with providing quality services to clients such as credentials, experience, and assets under management among other factors.